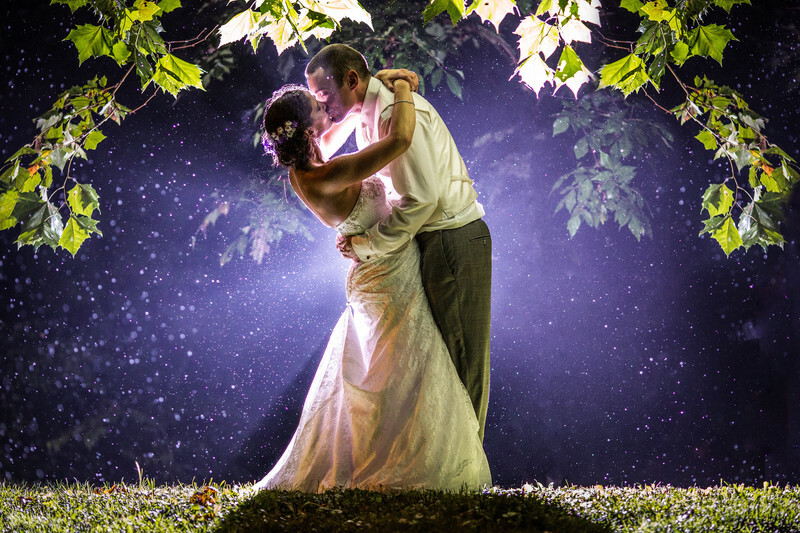 The Old Mill Wedding in Rose Valley PA is definitely high up on our awesome place check list. We were excited for this wedding and it didn’t disappoint. What a fantastic location to get married. Wedding Photography here is a photographers dream! Having freedom to explore the beautiful grounds of a venue is always nice. Luckily we had Lauren & Larry who didn’t mind speed walking because we were trying to beat out the ridiculous thunderstorm that was racing toward us. Right after the outdoor ceremony finished the flood began and it rained sideways! The staff were seasoned pros and you would’ve never thought the small monsoon was throwing a tiny wrench in to the plans. This couple didn’t mind getting a little wet at the end of the night so we put on our big people pants and went out in the rain. If you’re looking for a great Pennsylvania wedding location and some really good food check out this cool venue. If you’re looking for a real cool couple then check out this blog!